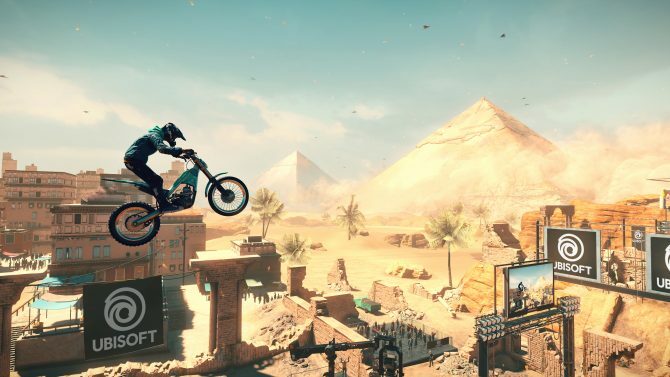 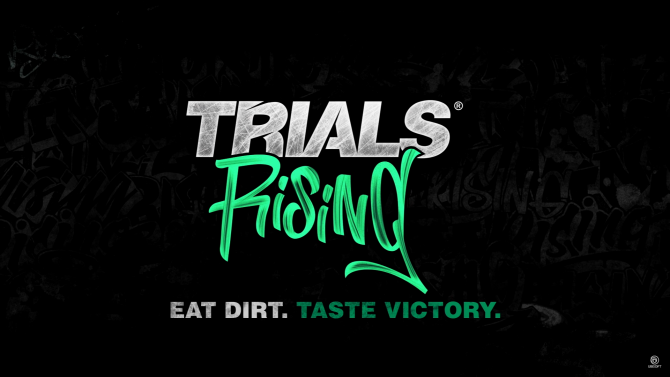 Following its reveal last week, a new gameplay video from PlayStation showcases more from the upcoming Trials Rising, including a developer interview. 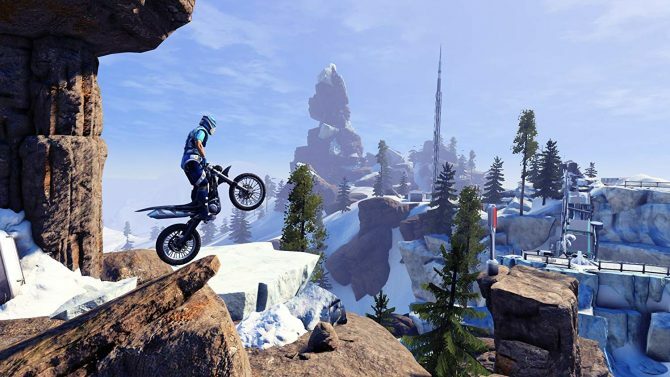 Ubisoft announced the online multiplayer of Trials Fusion will be available this weekend for PC until December 22nd at 10am CET. 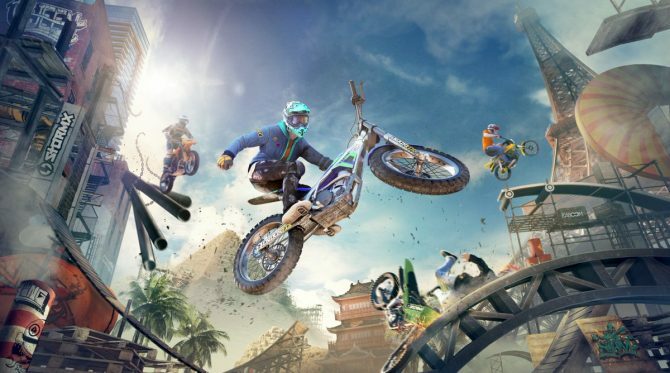 Last week Ubisoft released their PSA trailer for Trials Fusion featuring Erik Estrada, and even though the game releases Tuesday, they have released one last trailer showing off the game's multiplayer mode. 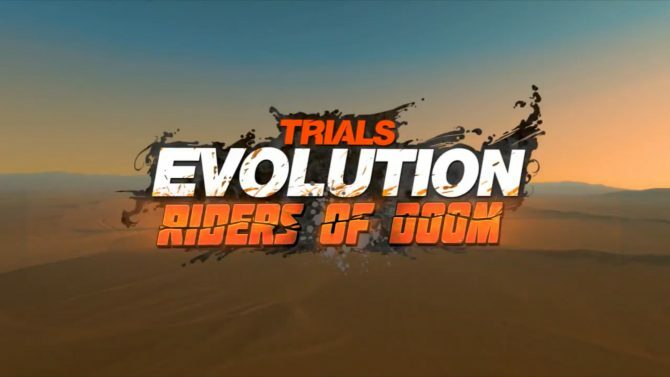 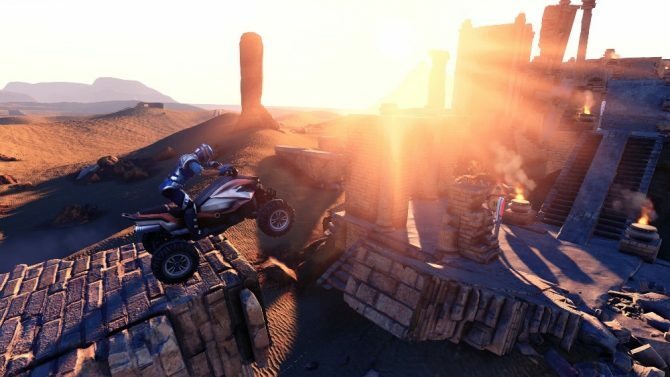 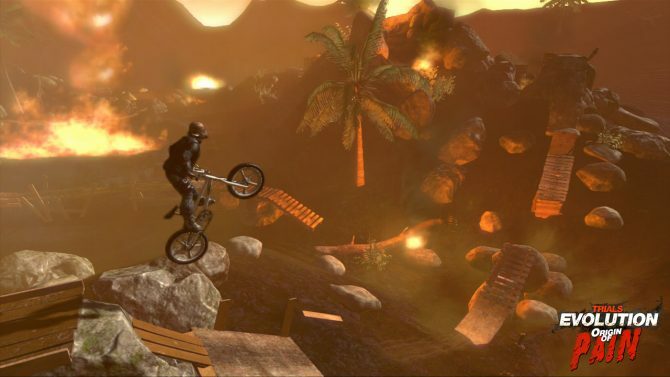 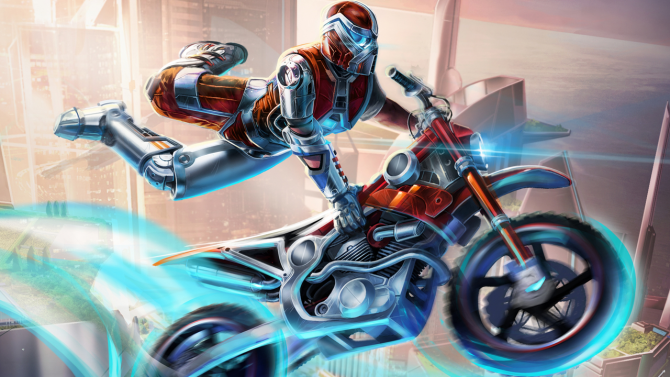 Here's a sneak peak at the latest DLC add-on for Trials Evolution called 'Riders of Doom'. 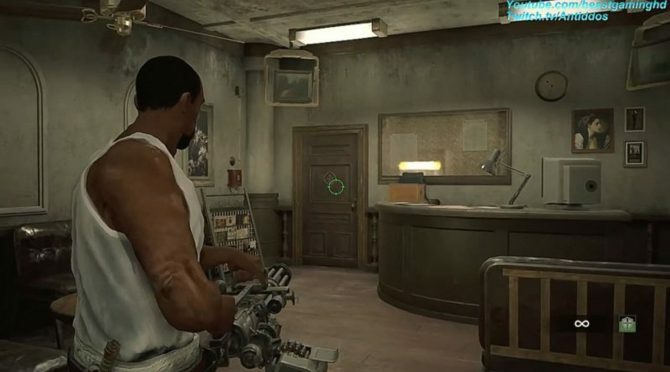 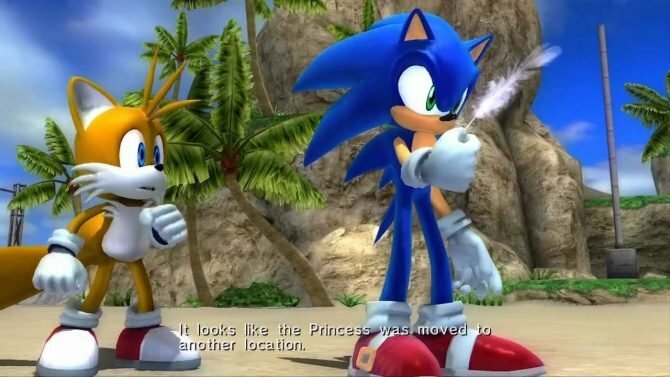 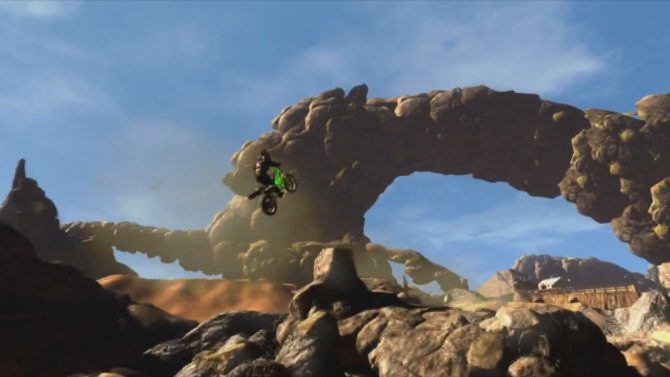 The trailer shows off a variety of environments and confirms the DLC will be available this month for Xbox 360. 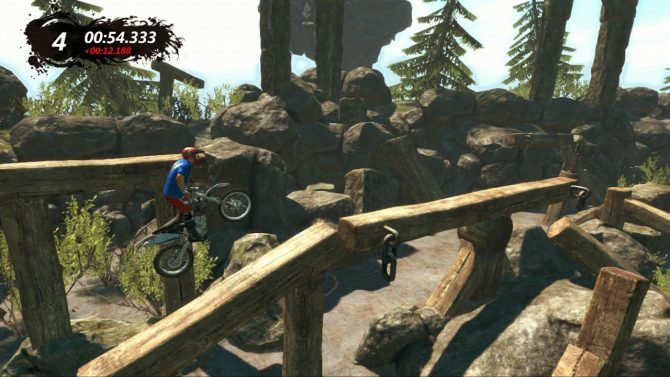 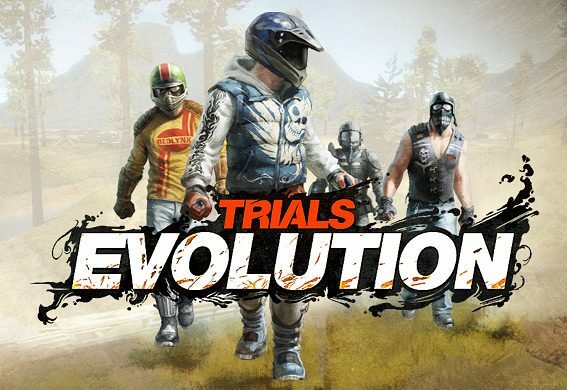 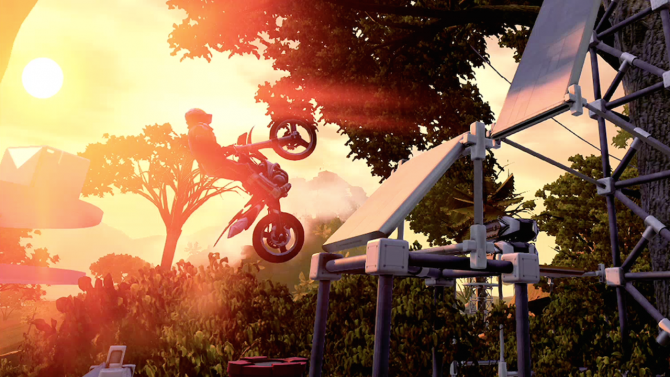 A new video has been posted on Inside Xbox for the highly anticipated Trials Evolution. 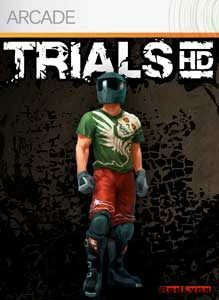 We all throw that phrase around a lot but I can't stress just how much I'm looking forward to another Trials game.